The new IRS Form 433-A (OIC) has a Built in Calculator! The new IRS Form 433-A (OIC) has a built in calculator. After completing the Collection Information Statement, and plugging in the numbers; it caculates the Offer amount. Who needs a 3rd party caculator? Need an Offer in Compromise? Contact the Tax Lawyers at Marini & Associates, P.A. for a FREETax Consultation at www.TaxAid.us or www.TaxLaw.ms or Toll Free at 888-8TaxAid (888 882-9243). IRS Proposes Regulations and Guidance for Whistleblowers! The IRS issued proposed regulations on Decmeber 14, 2012 for whistleblower awards under Secs. 7623(a) and (b), as well as rules governing the disclosure of return information under Sec. 6103(h) to pursue these claims (REG-141066-09). The proposed regulations provide general rules for submitting information to the IRS, definitions of key terms, rules for administrative proceedings, and criteria for determining the size of an award. Prop. Regs. Sec. 301.7623-1 provides the general rules for submitting information on underpayments of tax or violations of tax laws and filing claims for awards. This section lists the information required to be submitted to file the claim and the people who are ineligible to claim an award. The list of ineligible claimants includes Treasury Department employees, government officials, and individuals who are required by law to disclose the information. Prop. Regs. Sec. 301.7623-2 defines key terms of the whistle blower program. Prop. Regs. Sec. 301.7623-4 contains the criteria the IRS will apply in determining the size of the award under Sec. 7623, which is based in part on how substantial the claimant’s contribution was in obtaining the collected proceeds and whether the claimant was involved in the act that gave rise to the proceeds. Prop Regs. Sec. 301.6103(h)(4)-1 authorizes Whistleblower Office employees to disclose return information to the extent necessary to conduct whistleblower administrative proceedings. 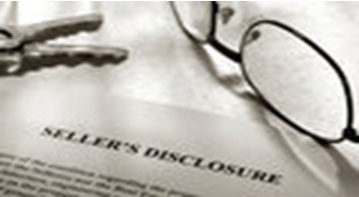 The regulations provide that the Whistleblower Office should use confidentiality agreements to protect from unauthorized disclosures of information disclosed to claimants. The regulations are proposed to apply to information submitted on or after the date the final regulations are published or to claims that are open on that date. However, Prop. Regs. Sec. 301.7623-4 is not proposed to apply to claims under Sec. 7623(a) that are open on the date the final regulations are published, so that the IRS can continue to apply consistent rules to open claims under Sec. 7623(a). 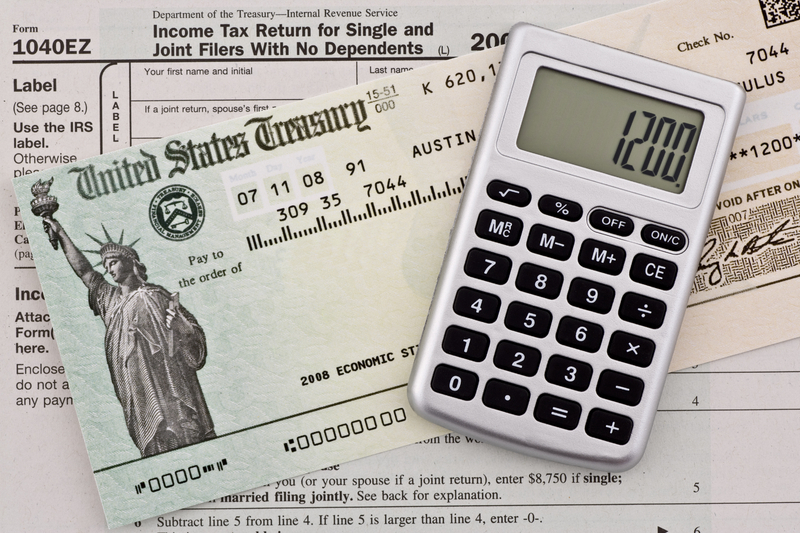 The IRS also requested comments on these proposed effective dates. Need Experianced Advice and Representation on Making a Sucessful Whistleblow Claim? 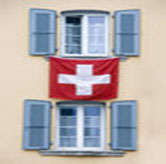 Switzerland to Stop Individuals from Depositing UNTAXED Funds in Swiss Accounts. Swiss government has prepared draft regulations intended to stop individuals depositing untaxed funds in Swiss bank accounts or other financial instruments. The federal finance ministry announced plans for new ‘enhanced due diligence’ requirements in a consultation document published in February this year. The draft code has now been written to take into account criticism from the banking sector and others, and will be published in full in the new year. The Federal Council wants to prevent banks and other financial intermediaries from accepting untaxed assets with enhanced due diligence requirements. In its meeting on December 14, 2012, the Federal Council instructed the Federal Department of Finance (FDF) to submit a corresponding consultation draft at the start of 2013. The content of the consultation draft and its schedule should be in line with the implementation of the revised FATF Recommendations. At the same time, the Federal Council took note of the FDF's appointment of a group of experts which is to draw up the basis for the longer-term orientation of the financial market strategy. The Federal Council is stepping up its efforts to combat abuses in the area of money laundering and taxation. With the planned implementation of the revised recommendations of the Financial Action Task Force (FATF), serious tax offences will be qualified as predicate offences for money laundering in future. In the event that they suspect money laundering, financial intermediaries should also report these cases to the Money Laundering Reporting Office Switzerland. Within the scope of the due diligence requirements to prevent the acceptance of untaxed assets, it is envisaged that the financial intermediary will be able to request a self-declaration from clients on the fulfilment of their tax obligations. The self-declaration will serve as an indicator of the tax-compliant conduct of the client. However, there is no self-declaration obligation. However, the proposals will not require banks to obtain undertakings from all clients that their assets are properly taxed. Instead, each bank will apply due diligence procedures it considers appropriate to the money laundering risk posed by each individual client. Banks can devise their own codes of practice for this purpose, though they will have to comply with overall regulations set by the supervisory authority FINMA. Financial institutions will beauthorised to request a self-declaration from clients on their tax compliance, but there will be no obligation on clients. Undeclared Income from a Swiss Bank Account?